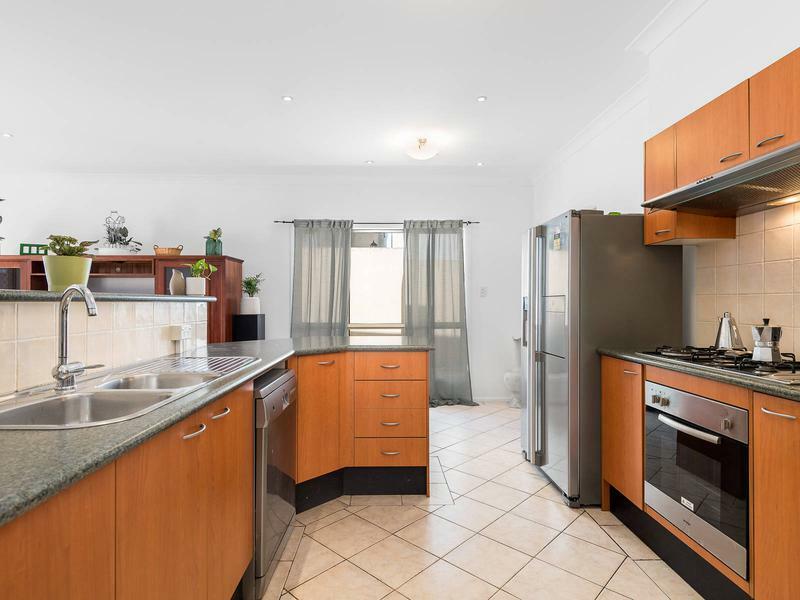 3 Gladstone Street has everything you’ve been looking for and is ready to move in without lifting a finger. 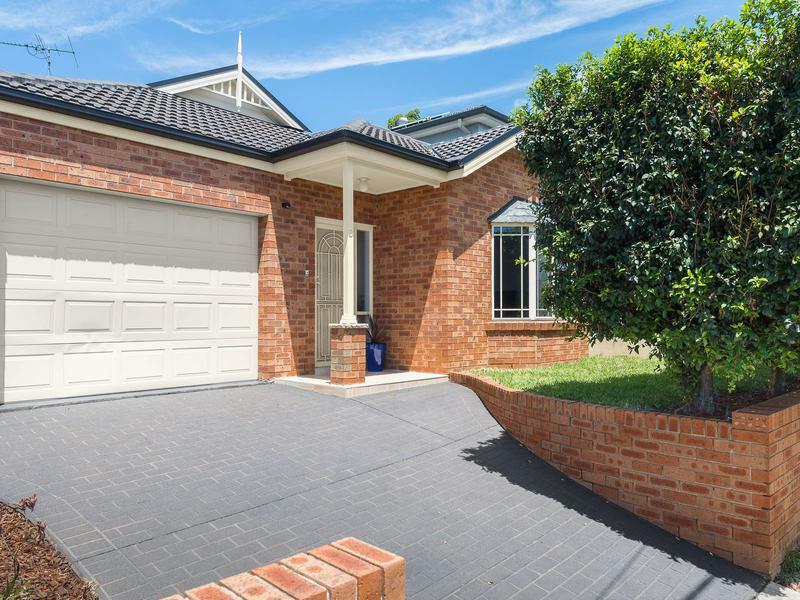 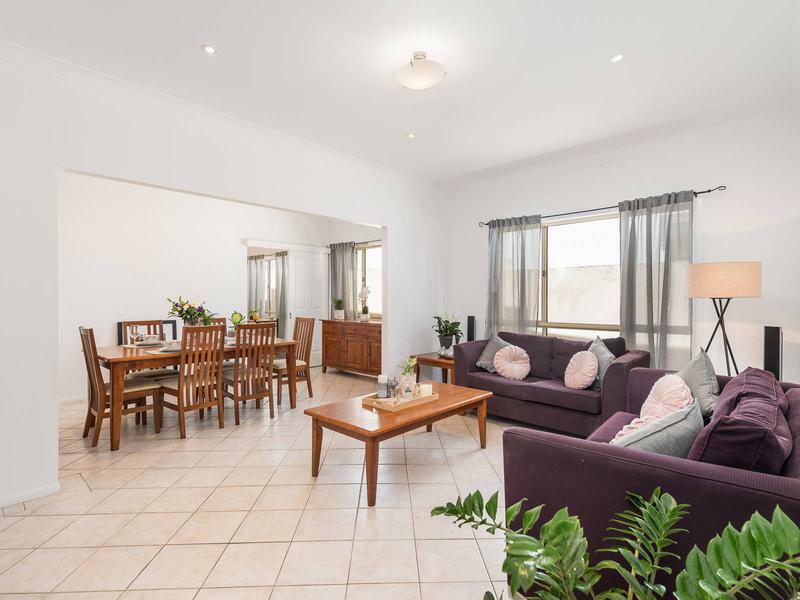 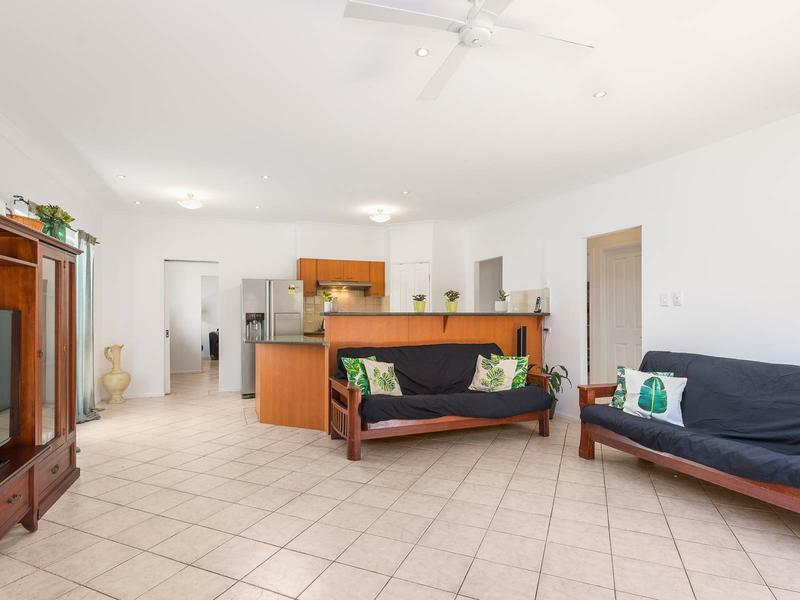 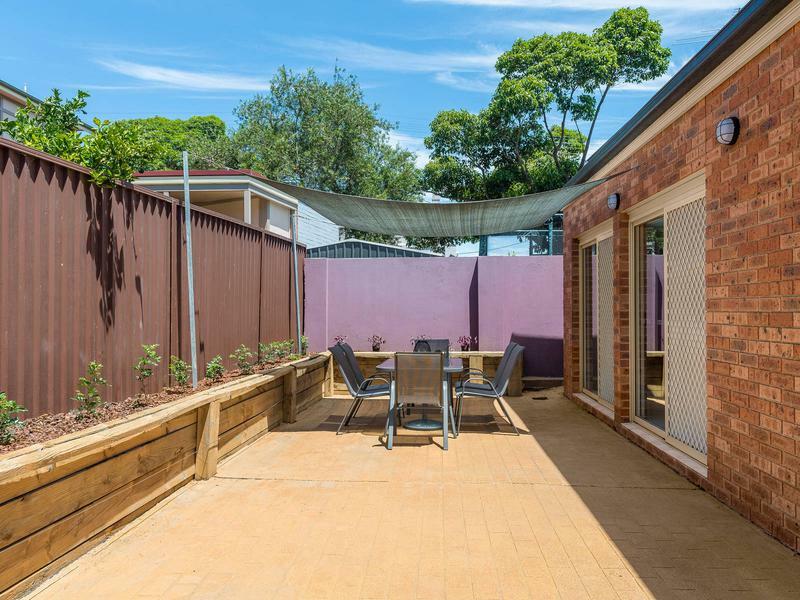 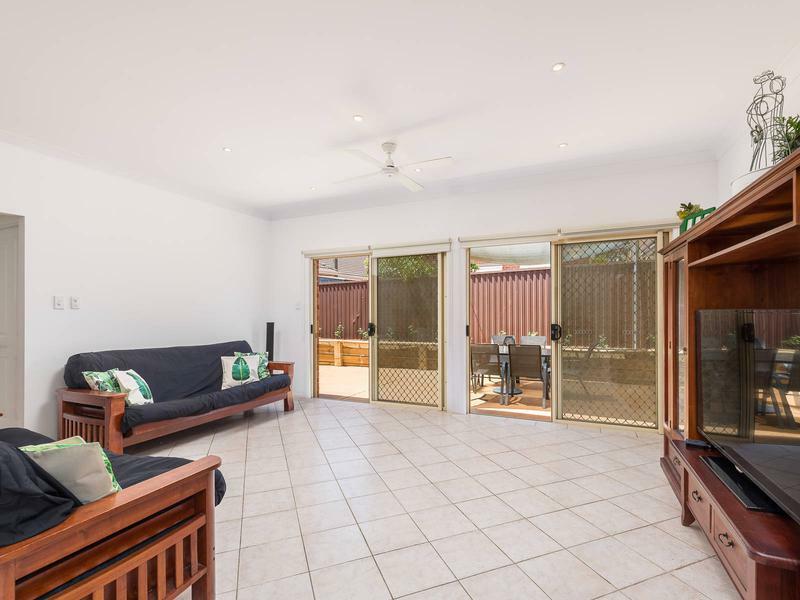 Boasting multiple living areas, four generous bedrooms and modern finishes, this spacious and well maintained single level home is ideal for the growing family. 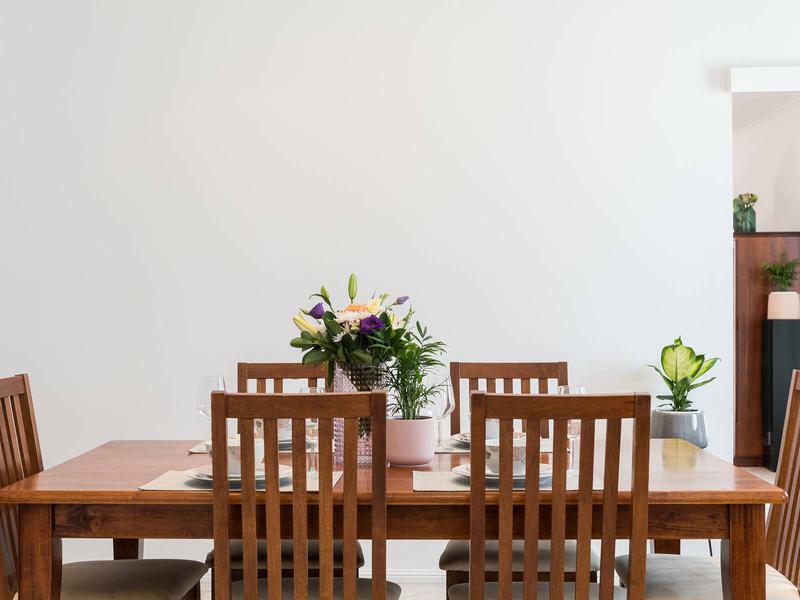 Perfectly positioned on the high side of a quiet street, only moments to Majors Bay Road’s restaurants, cafes and shops. 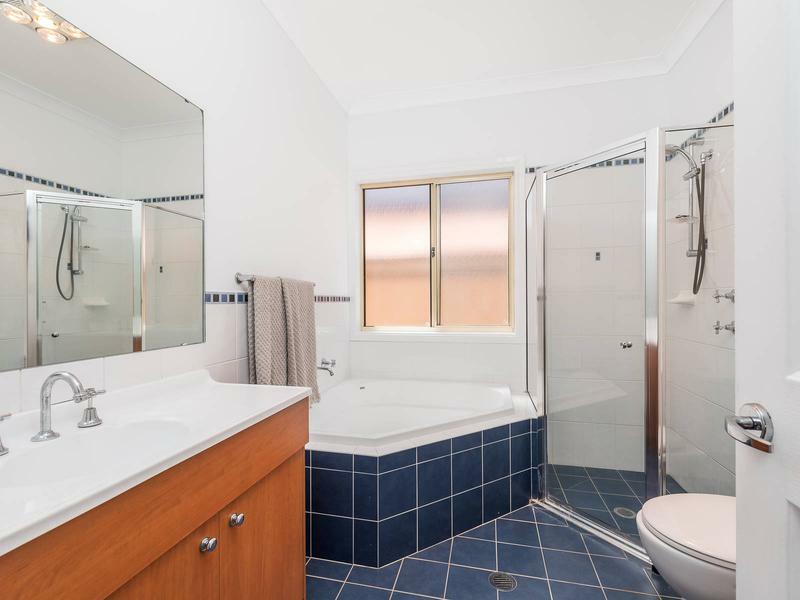 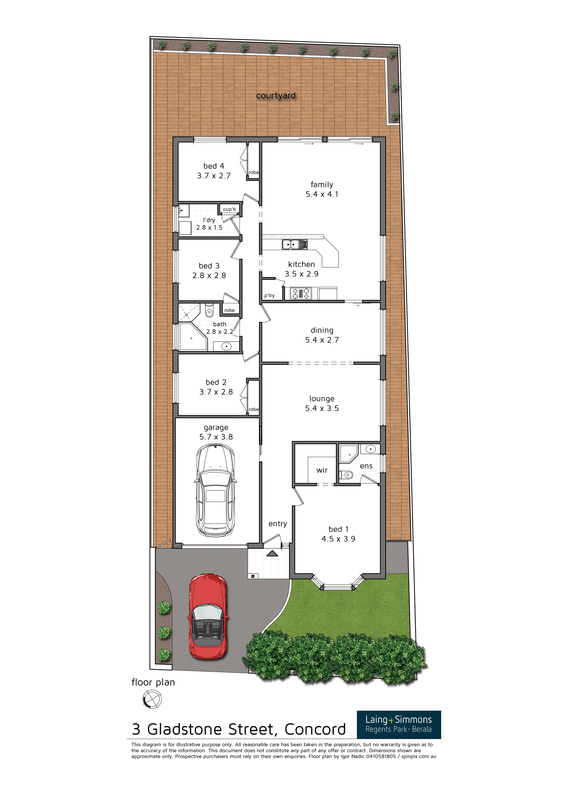 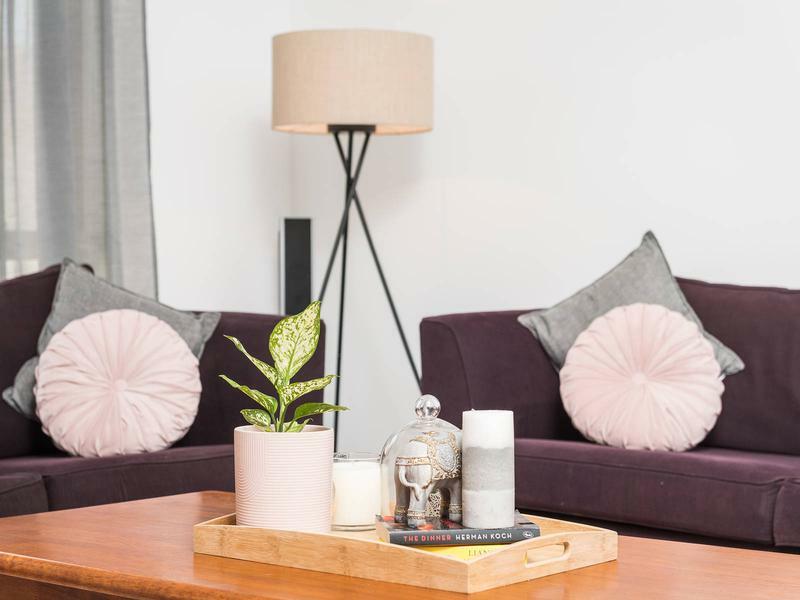 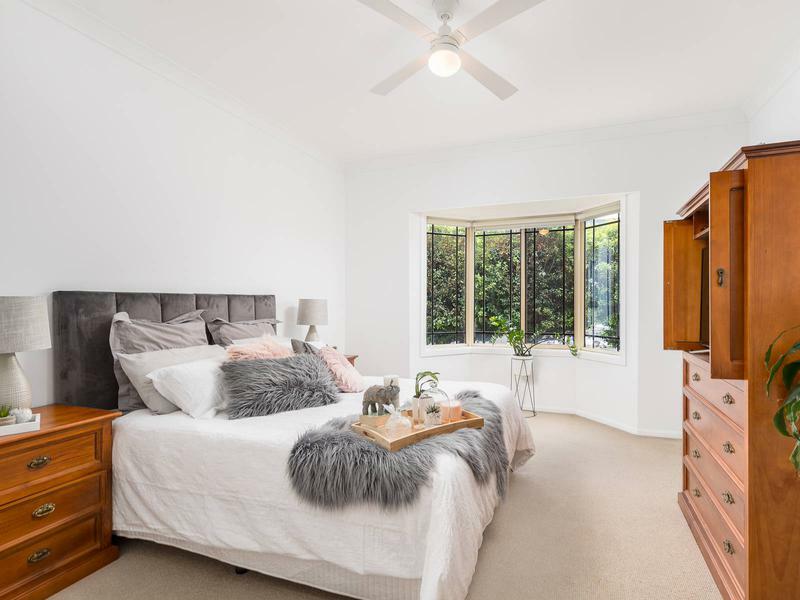 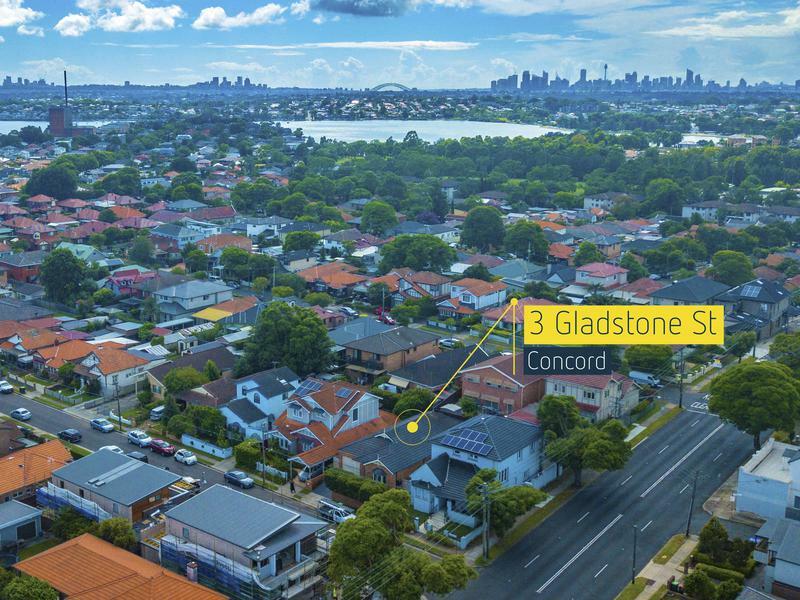 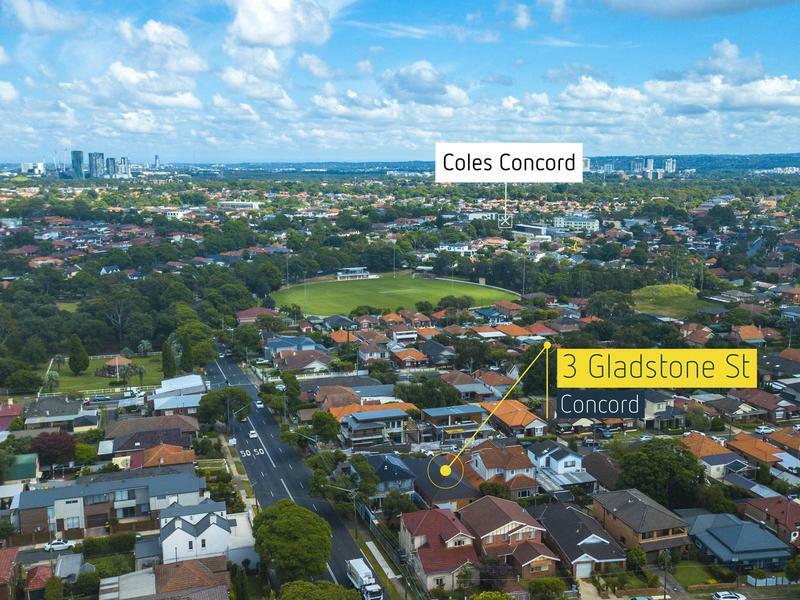 Whether you are looking to downsize and stay in the area or looking for that step up from a unit or townhouse, 3 Gladstone Street is the perfect opportunity for you.